Join us on this fun filled day out. Enjoy a scenic drive with a few surprises along the way! Set off on an exciting journey to a top secret destination! 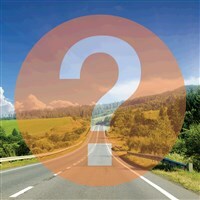 Our Mystery drives never visit the same place twice and you won't know where we're heading until we arrive!